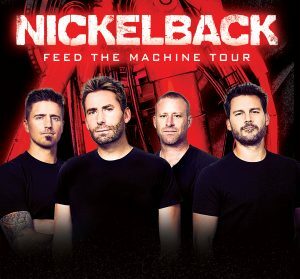 UNCASVILLE, CT (April 22, 2019) – Rock band, Nickelback, returns to the Mohegan Sun Arena stage on Thursday, August 22nd at 7:30pm with the Feed The Machine Tour and special guest Fozzy. 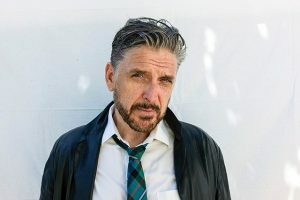 WHAT: Join author Craig Ferguson when he brings Riding the Elephant, a memoir of altercations, humiliations, hallucinations and observations to Mohegan Sun in May during a Winning Authors event. 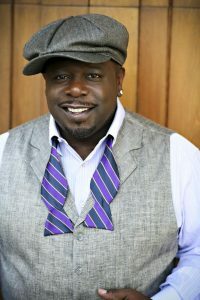 UNCASVILLE, CT (March 11, 2019) – Charismatic actor and comedian, Cedric “The Entertainer” is best known for his crowd-pleasing performances in hit films and television shows such as Barbershop, Be Cool, The Original Kings of Comedy and TV’s #1 new comedy The Neighborhood on CBS, to mention just a few of many more. 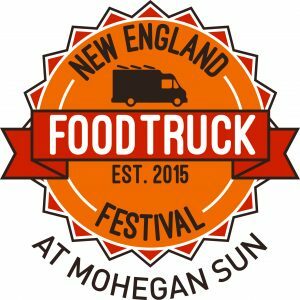 Cedric will be performing at Mohegan Sun Arena on Saturday, May 11th at 8:00pm. 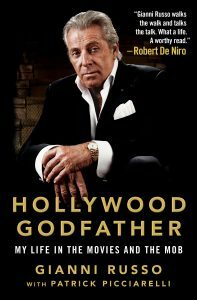 WHAT: Mohegan Sun welcomes Gianni Russo for a Winning Authors event where he will share stories of filming The Godfather with co-stars Robert De Niro, James Caan and Marlon Brando as well as sign copies of his latest memoir, Hollywood Godfather. 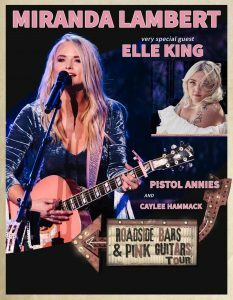 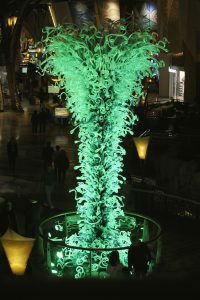 UNCASVILLE, CT (March 5, 2019) – The luck of the Irish is flowing through Mohegan Sun for St. Patrick’s Day. 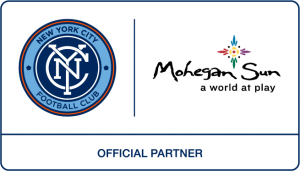 On Sunday, March 17th, guests can partake in delicious dining specials, enjoy live entertainment, or pick up a limited edition cocotte from Le Creuset. 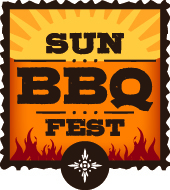 Guests can also stop by Lansdowne Irish Pub & Music House for exciting giveaways throughout the day.